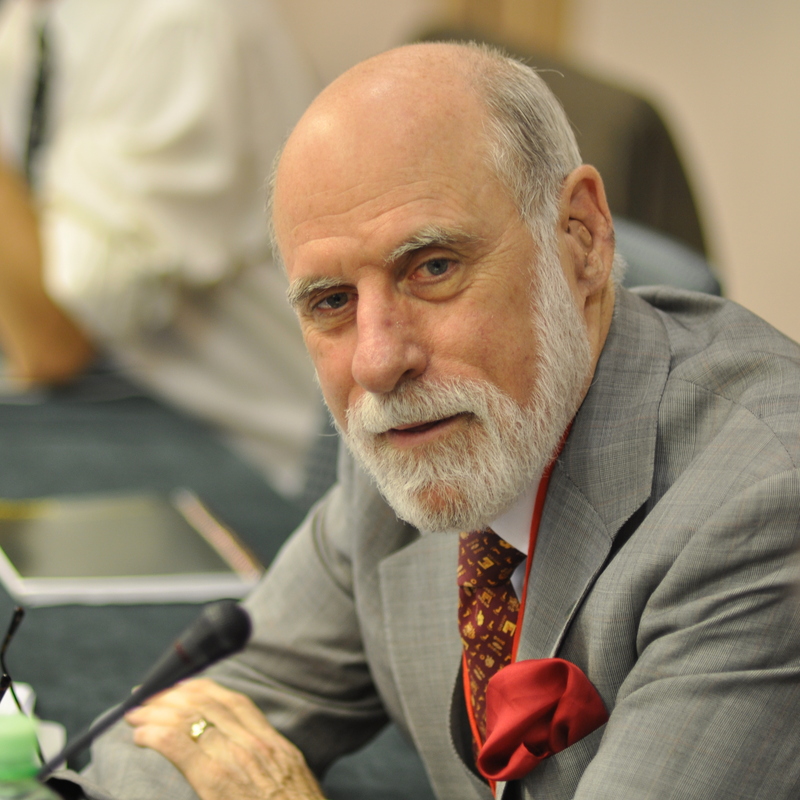 As I said a few weeks ago, this week it’s Vint Cerf on Accessibility. So what does one of “the fathers of the Internet”, and new ACM President have to say about accessibility and its importance. Actually, for him even to be talking about accessibility sees a significant change from the past; when accessibility was mainly lip-service. So it Vint kicks off by telling us that “I sometimes think that, of all the disciplines, ours ought to be the most effective at adapting to the varied needs of users, including those that are challenged to interact with computing systems in one way or another.” he thinks we really should be able to configure systems that adapt to the user; but we don’t. Why? Because its hard! And it’s hard because there are many many configuration options possible over many devices and over many platforms. Further, that things are complex enough when it comes to software engineering and so non-specialists tinkering with adaptability may not be the best, or most effective, plan. I think that we have to accept that this is our failure. There are plenty of excellent and very complex software frameworks which scaffold many, many complex tasks. Either the people building these are much smarter than us, or we just aren’t an open community which wants to create pluggable adaptation and personalisation frameworks for everyone to use. I’ve been getting into the markers movement recently and I think that, in a lot of ways, they have it right. It’s scrappy, emergent, grass-roots, practical but it gets the job done. Stuff appears and works – Shrimps, Arduinos, ARM Embeds, and Raspberry Pis all emerge with makers led software and hardware additions, and support for doing interesting things. Web frameworks like Rails, Node.js, and Python’s Twisted are created so that you can run a web server in six (that’s 6) lines of code! But we can’t manage even the beginnings of deployable software scaffold for adaptation! We need change, and we need it now. We need to evolve or step aside, and let the grass-roots take control of what we have – for so long – failed at!